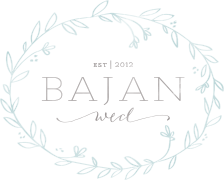 We believe that the business of weddings is personal. Fixing your train and opening the doors for you before you walk down the aisle is an honor. Tucking you away after you’ve said “I do” is a precious opportunity when we get to see time stand still while you soak in your first married moments. Revealing your reception decor, which has been so carefully planned from start to finish, is the most surreal feeling. Showing you how to cut your cake is always hilarious. Telling you when to run through the sparklers (and where to stop and kiss to get “the shot”) is bittersweet. All of your big moments should be shared with someone you consider a confidant and friend. We are so grateful when a couple chooses us to walk alongside them through their engagement season. Molly McKinley Designs, established in 2013, is an wedding and event planning company. Serving both local and destination clients from our offices in Georgia and Florida, we create thoughtful, refined environments for our couples and their guests. We believe in a relational designing process, ensuring that our couples’ unique stories are conveyed through meaningful design. We carefully consider both the aesthetics and logistics of every detail so that each celebration feels natural, inviting, and inspired. Owner and Lead Designer + Planner, Molly McKinley has been in the wedding industry for over eight years and the event industry for almost eleven. 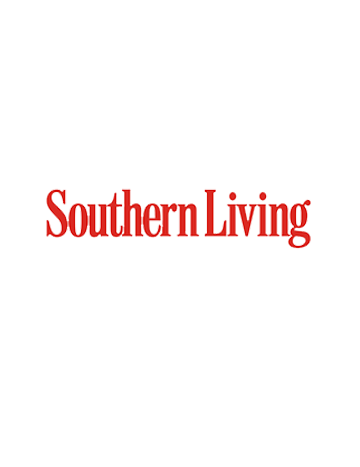 Since establishing Molly McKinley Designs, her clients’ weddings have been published on the front page of Style Me Pretty and in Southern Weddings Magazine, Weddings Unveiled Magazine, and several other renowned publications. 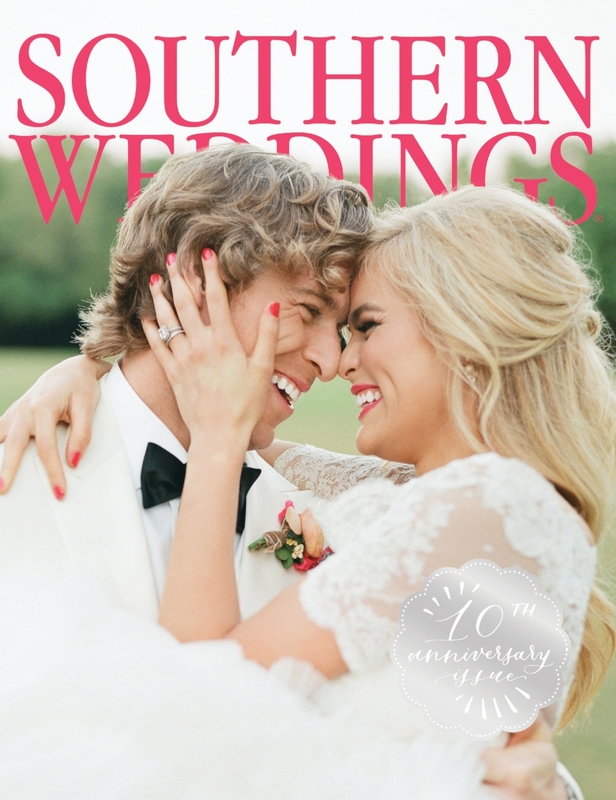 In 2016, Molly was honored to style the cover of Southern Weddings V9. 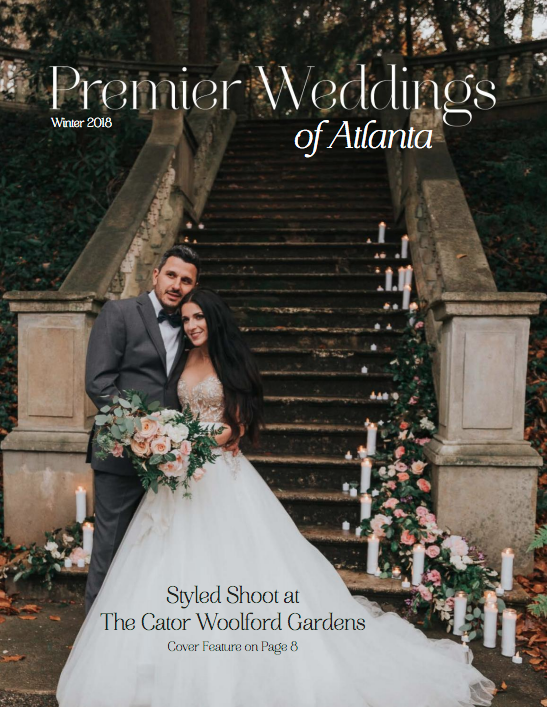 MMD has been awarded The Knot’s “Best of Weddings” every year since 2013, proving the company’s dedication to happy clients. Molly is best known for her sense of calm, her creative vision, her over-organized timelines and floor plans, and her dedication to her clients. Molly began her planning career in Athens, Georgia, where she married her husband Matt after meeting at the University of Georgia. The couple shares two fur babies, a Wheaten Terrier named Ford and a Dachshund mix named Cooper. Molly now travels throughout the Southeast US (and beyond) creating curated experiences for her clients and their guests. Place I’ve Been: Puglia, Italy for its whitewashed Italian homes built into stunning cliff sides, turquoise blue waters, seafood, and pasta! Wedding Moment: Fixing my bride’s train before she walks down the aisle. I am always so inspired by the joy, gratitude, and confidence in my bride’s eyes in this moment. As our Logistics Coordinator & Associate Planner, Allison Spook assists with the ins and outs of our timelines, transportation details, and planning to-dos. Allison also plans our smaller events, including rehearsal dinners, welcome parties, and showers. Allison was an MMD bride in 2015, and assisted Molly on her first wedding just a few months before her own. Our clients love Allison for her kind demeanor, creative mind, and careful listening skills. Allison truly has a heart for each of our clients. A University of Florida graduate, Allison also recently obtained her graduate degree at UGA for Nonprofit Management. She and her husband Patrick reside in Inman Park. Perfect Day: Cooking extravagant meals for loved ones, drinking red wine, and not having to do any of the dishes! With past experience in the bridal gown industry, sorority events, and wedding coordination, Rebecca “Becca” Clark serves our clients with professionalism and ease. She is caring, smart, and quick-witted. Becca graduated from the University of Florida with a specialized degree in Tourism, Events, and Recreation Management. Becca is the confident “make it happen” girl every bride wants around on her wedding day. She serves all of our Coordination clients, as well as several of our Planning clients as our Associate Planner. Becca also works with our partner Epperly Travel as a Luxury Travel Coordinator. Wedding Moment: My favorite wedding moment is when the groom sees the bride for the very first time. It is truly magical to witness the groom’s expression when he realizes he’s about to give forever to his bride. For me, this is the moment that the wedding industry is all about! Jillian Hart has been with the MMD team for two and a half years. She came to MMD with years of catering experience, which makes her a fantastic Wedding Day Assistant. Jillian is the one making sure your chairs are straight, your centerpieces are centered, and your shuttle is on time. Organized and skilled at problem-solving, Jillian is a valuable addition to our wedding day team. Jillian graduated from the University of Georgia with a dual degree in International Affairs and Spanish. She currently resides in Grant Park. Place: Buenos Aires, Argentina. The culture is wonderful and the food is amazing! Wedding Moment: The brief moment right after the bride and groom have walked back down the aisle, when they look at each other and realize that they’re married! It’s such a small moment, but it’s so full of joy.